Following their recent call for venues, Linden Lab announced the route for this year’s Halloween Creepy Crawl on Monday, October 30th, via a blog post by Xiola Linden. Costumes are strongly encouraged for this event – and L$5,000 is available in a special costume contest (rules here). Just keep in mind that this event is for General and Moderate audiences when perfecting your look. There is also a special witch hat pack from DevilAii available from vendors placed along the Crawl route. In the middle of all this, from 12:00 noon to 13:00 SLT, there will be a stop-off for the Pumpkin Smash Fight. This will take place at the old snowball fight arena, which has been specially redressed for the occasion. 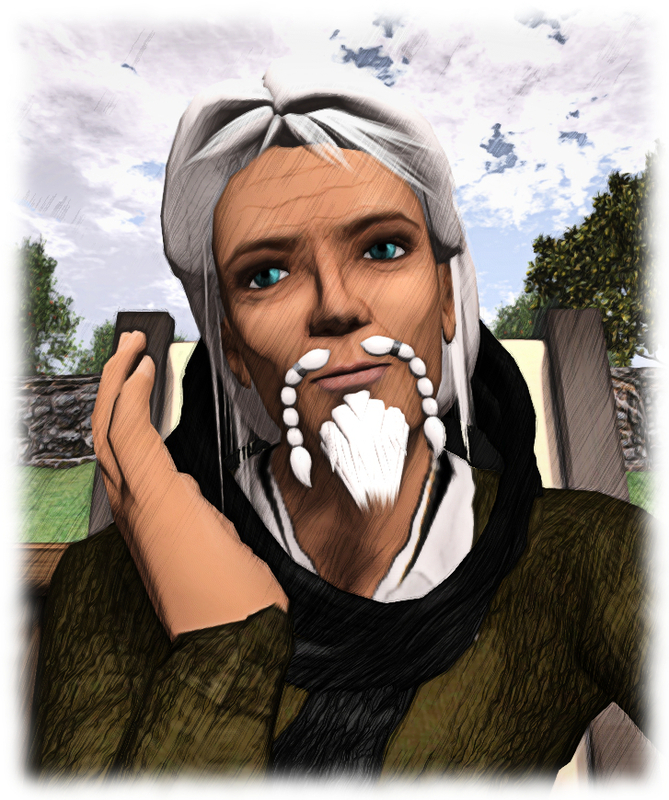 February 14th: will you be a hugger, a dunker or both in Second Life? The Isle of View, the “official” destination for Valentine’s Day reappeared on the grid earlier in the month, and on Tuesday February 14th, the Lab will be host a “Hug and Dunk” session wherein people visiting the isle can opt to either hug a Linden – or dunk them in the water (or both!). The event forms part of the ongoing in-world meet-ups between Linden Lab staff and users, and will take place between 10:00am and 12:00 noon and 14:00-16:00 SLT on Valentine’s Day. As well as hugging and dunking, expect some music and dancing and lots of conversation! Bring your friends, bring your family, bring your one and only – when else are you going to get the chance to cosy up to a Linden or send one shrieking into the depths of a dunk tank? An opportunity like this comes around about once a year — so don’t miss out. Love is a complicated creature — inspiring poetry, prose, songs, and art of all kinds since the beginning of time. Despite her many facets, love still trumps the alternative — and there is no better place to appreciate the beauty of amor than at the Isle of View. The Isle of View covers four regions, forming a classic love heart and offers opportunities for walking, taking a romantic boat ride, dancing – and even sending a gift of virtual roses and chocolates to that special loved one. To join in with the hug and dunk session, just make your way to the Love Pavilion (following the illuminated signs). You’ll also find the gift kiosk there as well. Isle of View: … or a dunker?